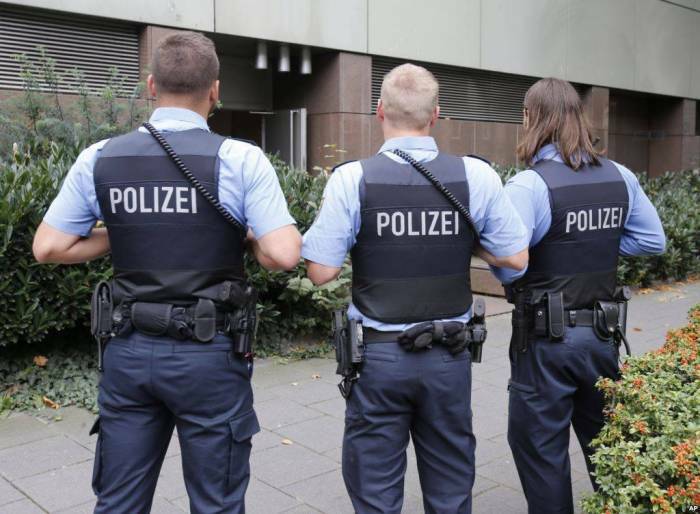 A man armed with a knife attacked people on a bus in the northern German city of Luebeck on Friday, wounding at least 14 people, two seriously, before being arrested by police, the local Luebecker Nachrichten newspaper reported. “The offender was overpowered and is in police custody. We are still at the site and continue to will report from here,” the police said on Twitter. An area around a bus stop in the Luebeck neighborhood of Kuecknitz was sealed off by police, spokesman Dierk Duerbook told Bild newspaper. If you have a story you think we might be interested to know about please email our news team at [email protected]l.com or phone +994 125975052 and ask to be put through to AzVision.